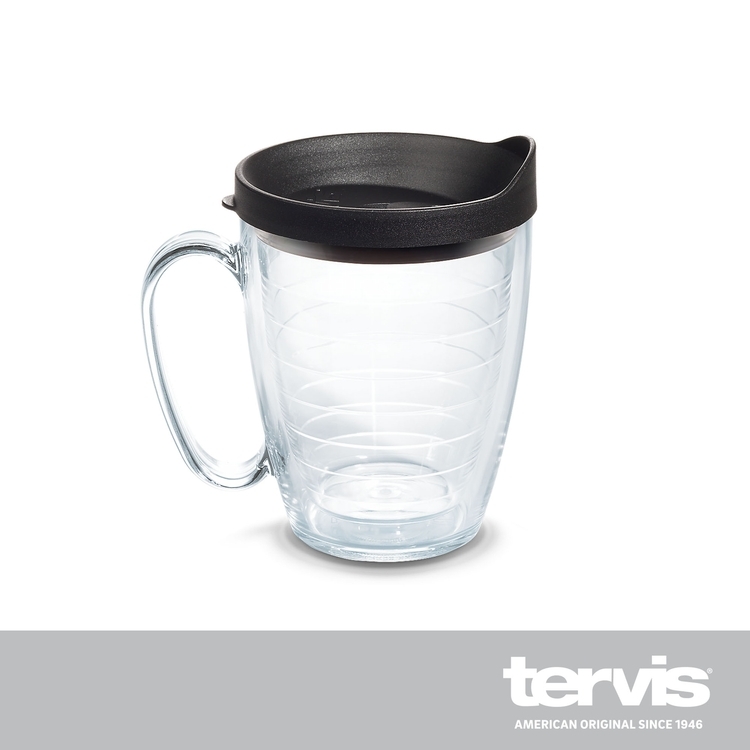 Make a sleek and elegant addition to your breakfast table with the Nordic 13 oz. 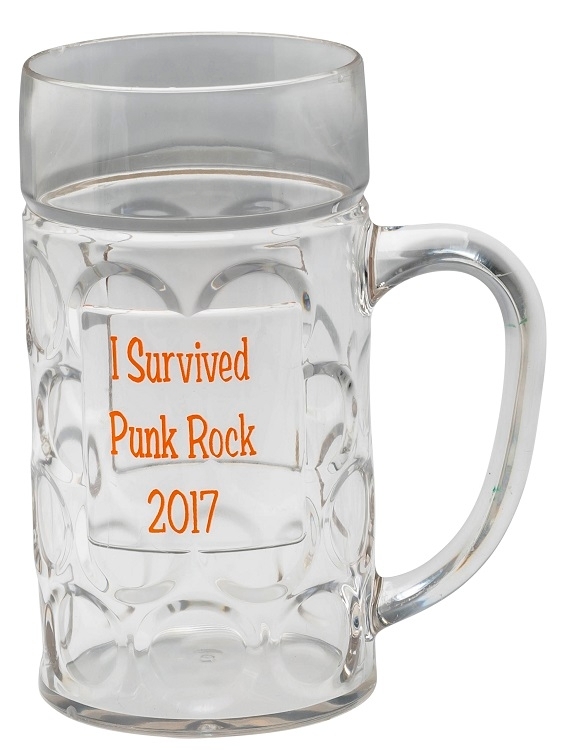 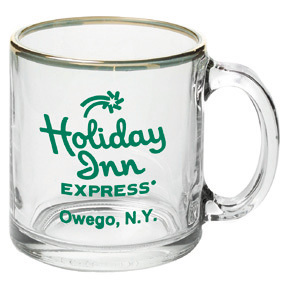 glass mug. 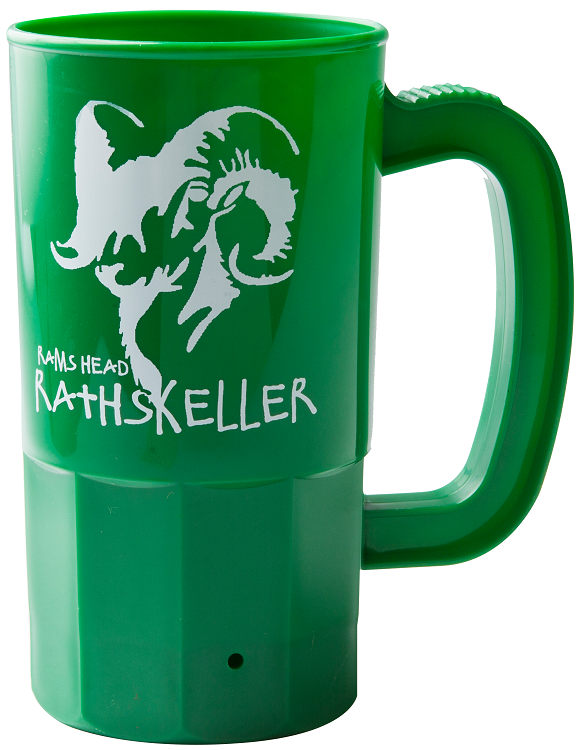 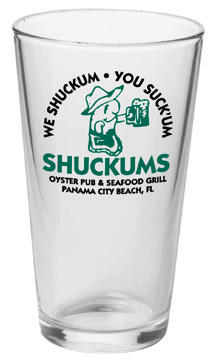 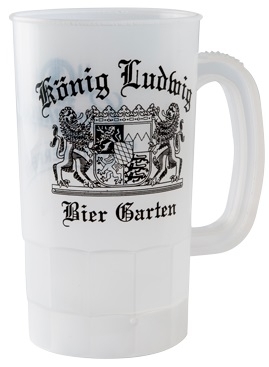 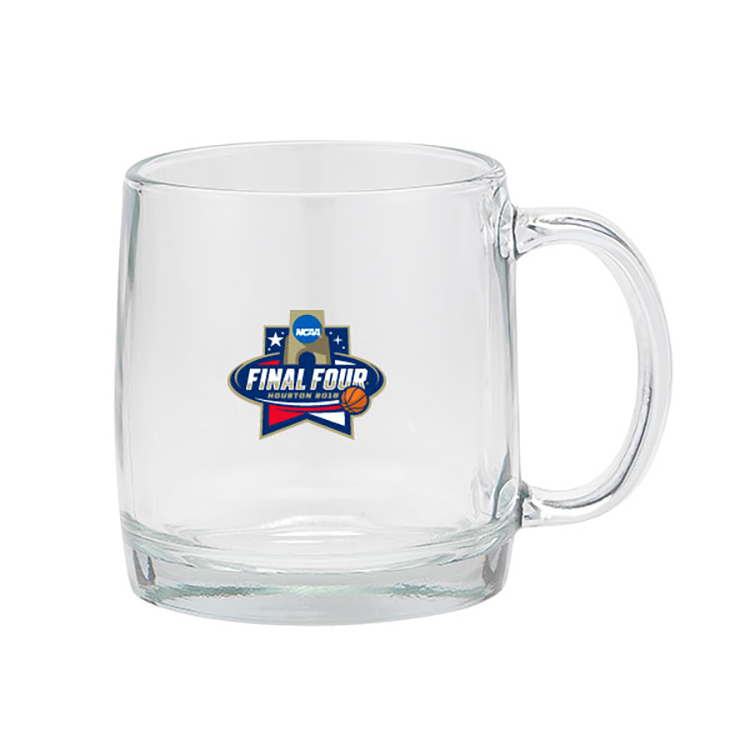 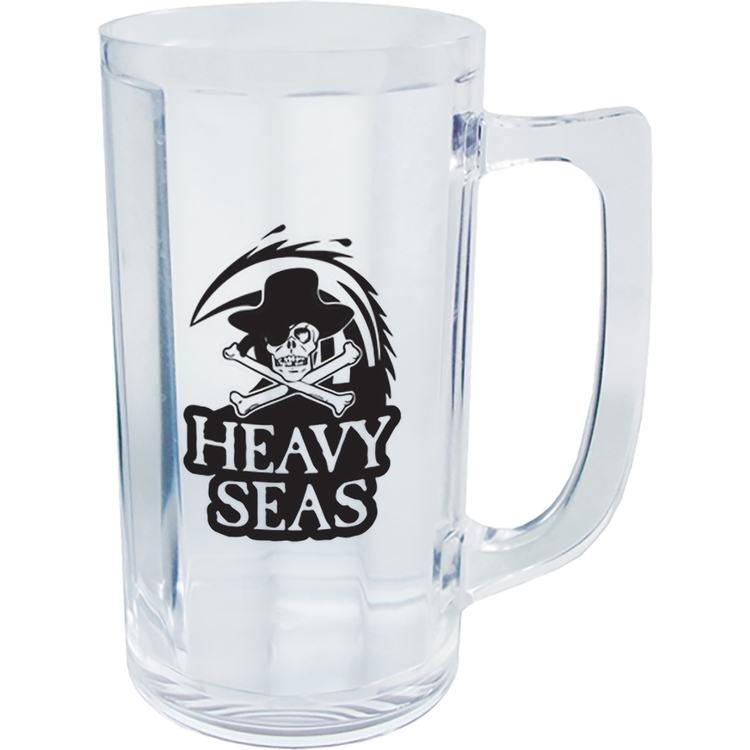 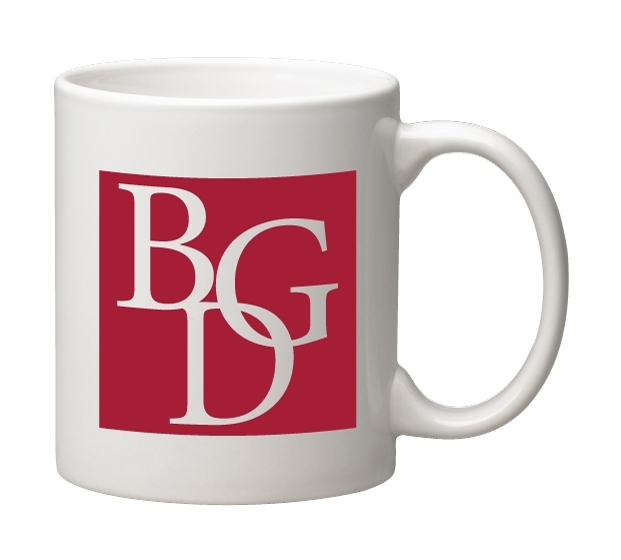 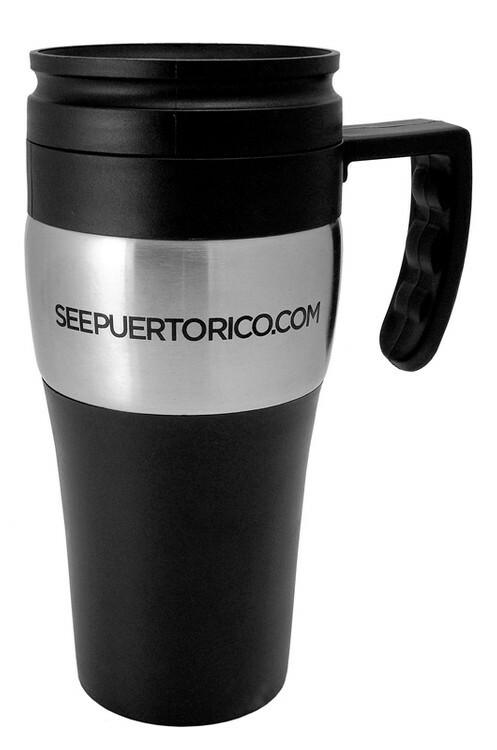 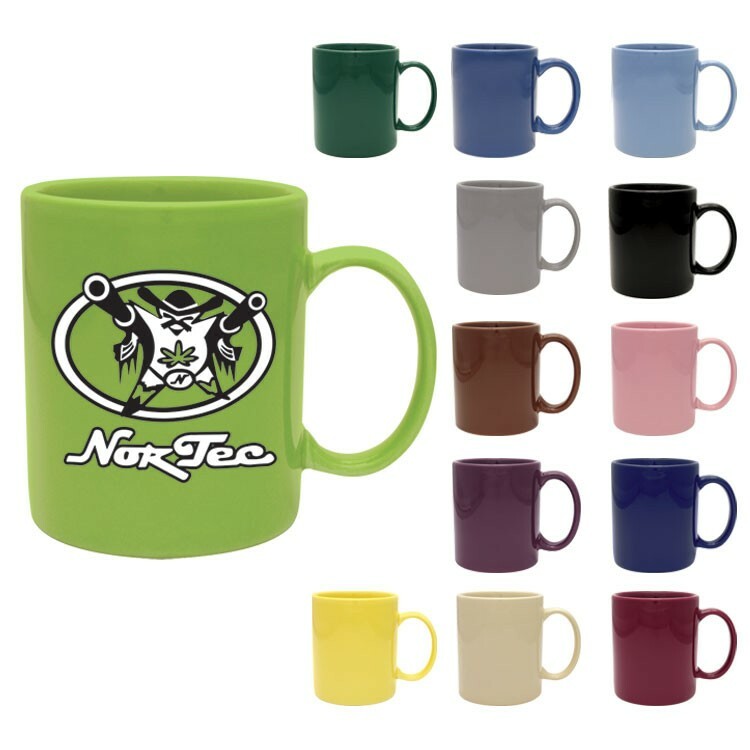 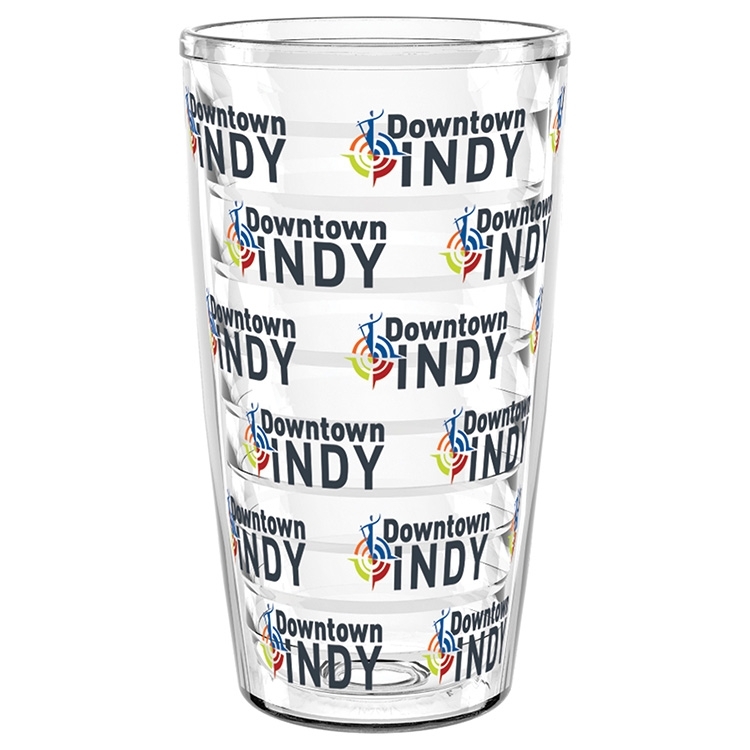 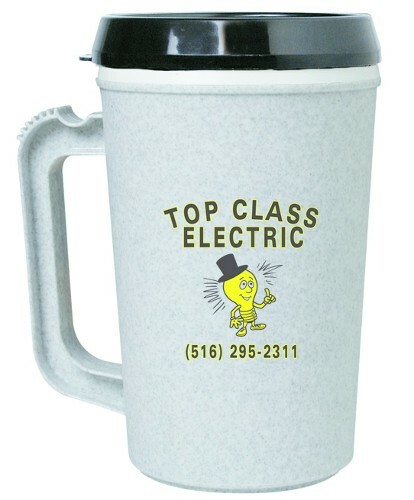 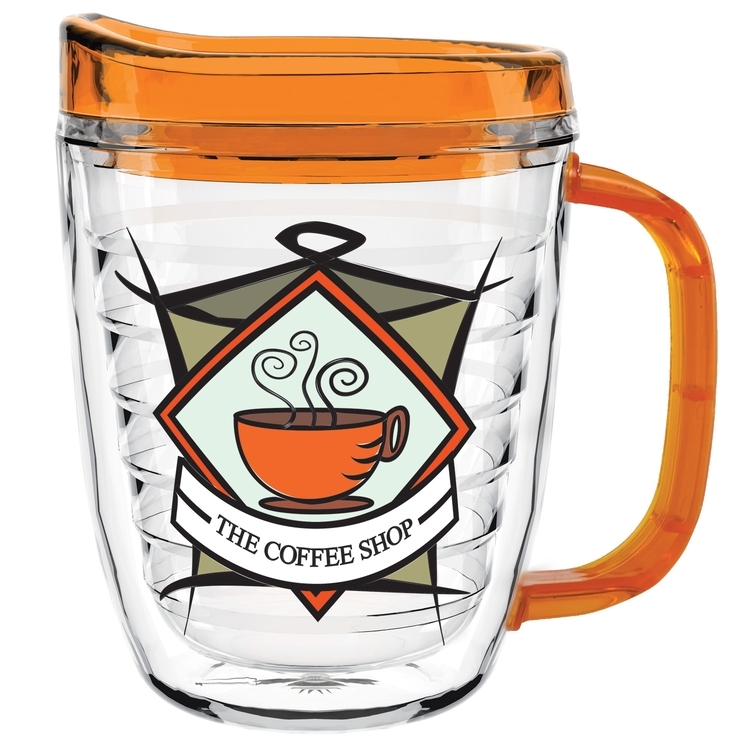 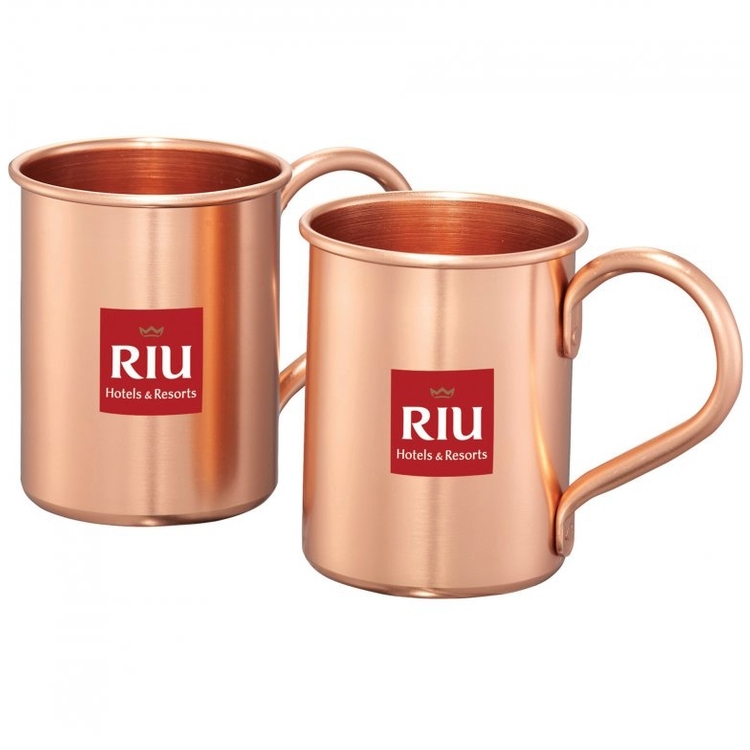 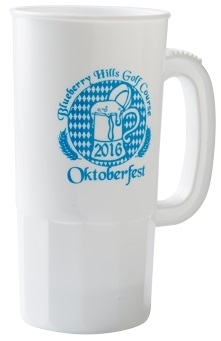 A unique twist on a classic promotional giveaway, this eye-catching piece of glassware will have you enjoying coffee, tea or any other beverage you desire in style. 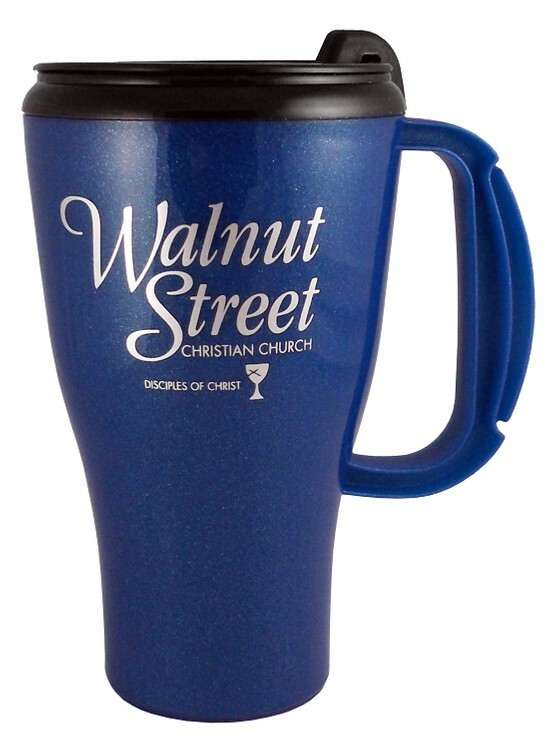 What a great addition to coffeehouses, kitchens, restaurants and more! 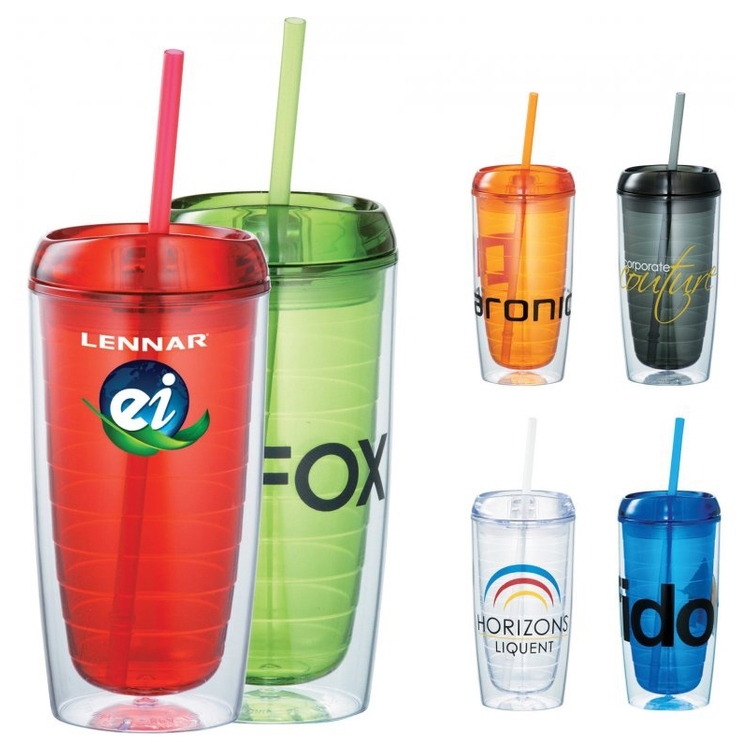 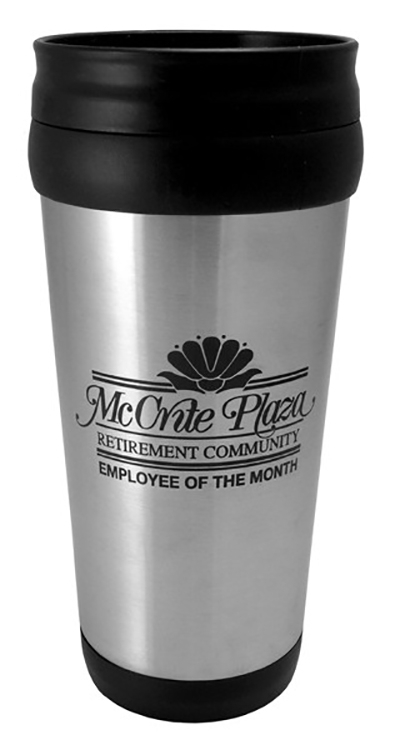 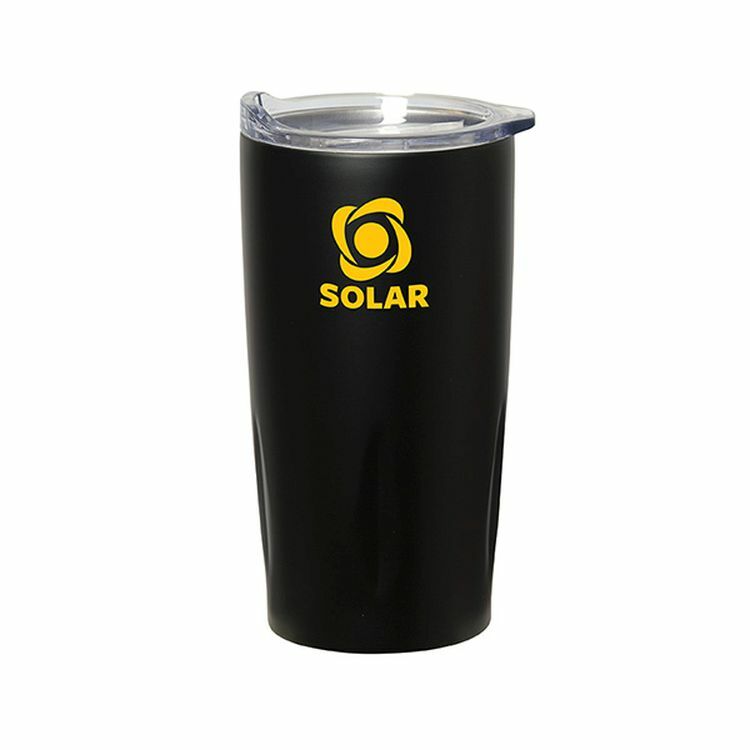 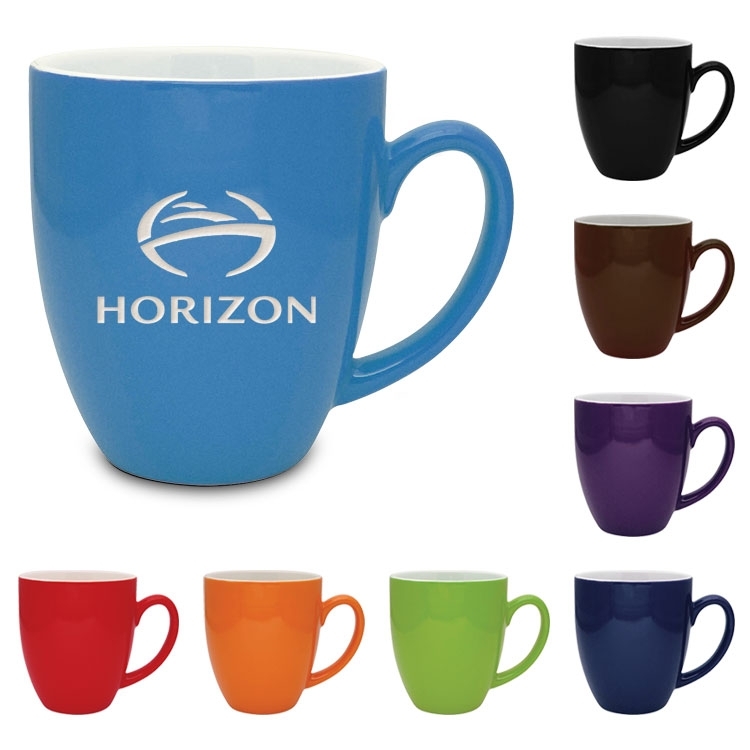 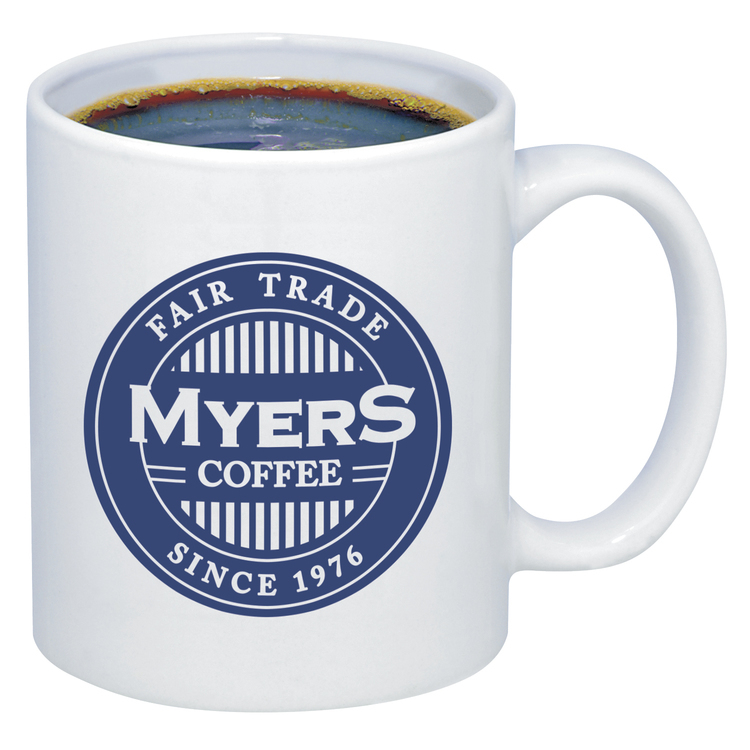 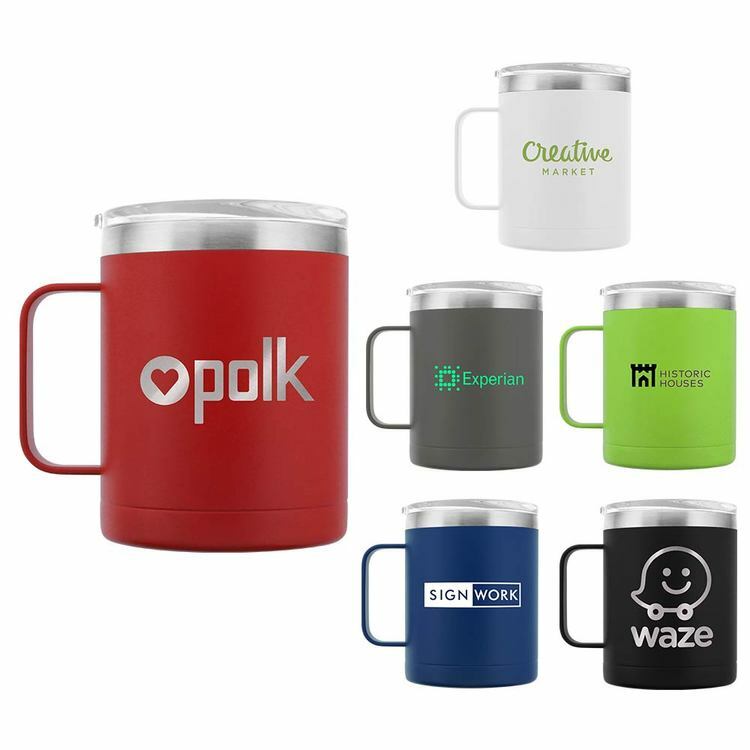 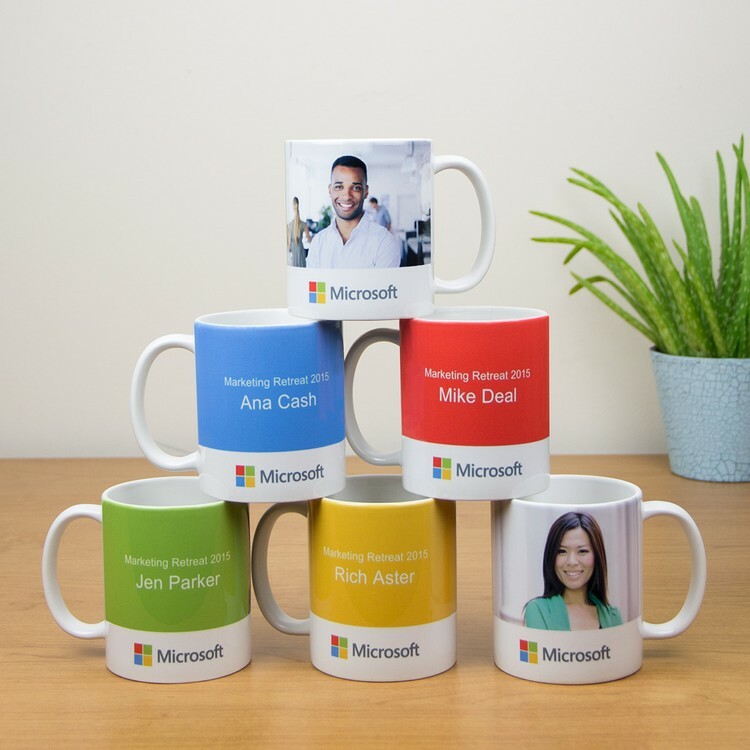 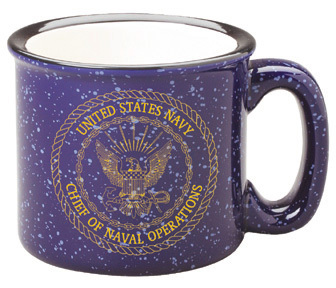 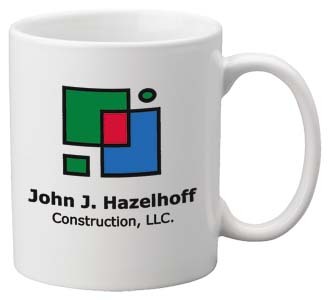 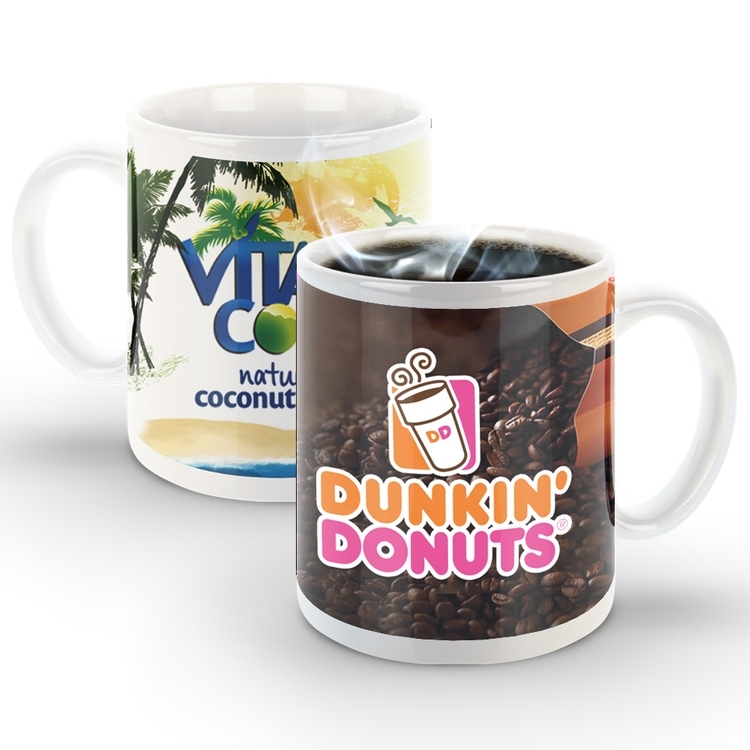 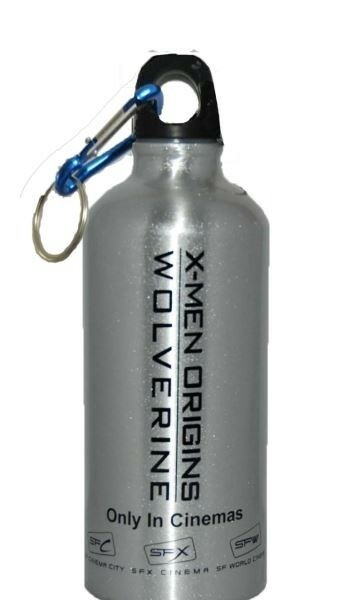 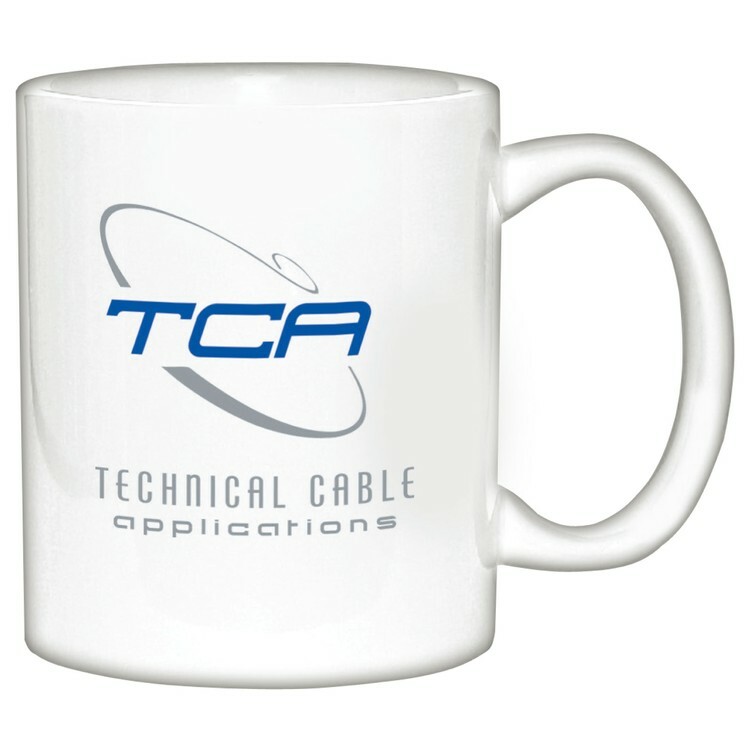 For maximum brand exposure on a product that will make an impression first thing in the morning, customize with an imprint of your company logo.